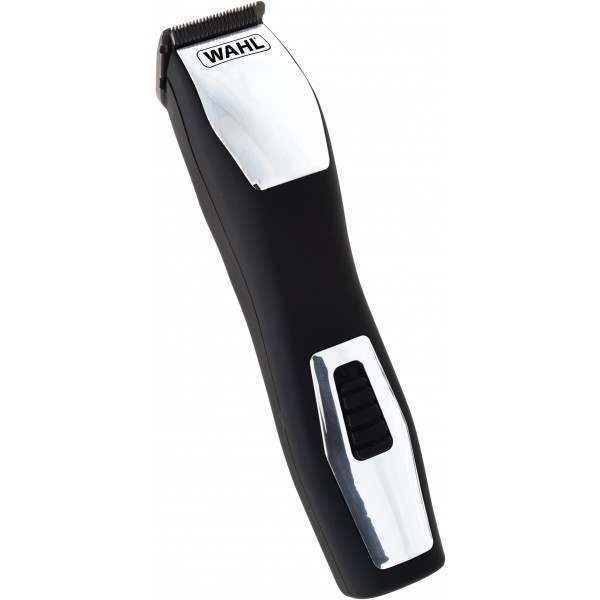 The Wahl 9855-800 Pro 3-in-1 Cordless Rechargeable Multi-Trimmer has a 60 minute run time from a single, full charge. Delivered in a soft storage, deluxe wash bag, you can take the multi-trimmer with you anywhere you go! 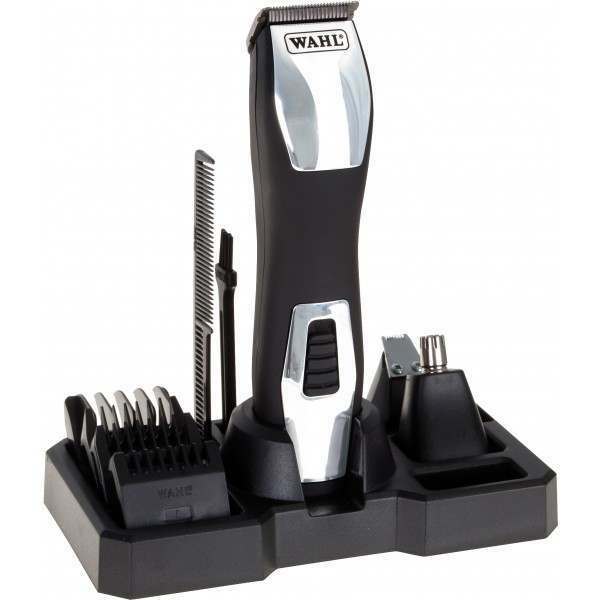 The cordless grooming kit comes with everything you need to create and maintain your desired style.With three cutting heads, you can customise your style to suit you. 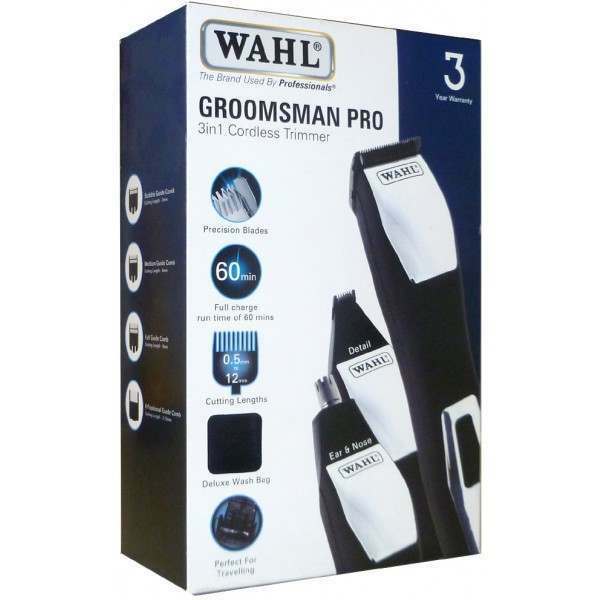 Alternatively, use the standard precision blade with your required attachment combs for stubble and beard, where you can also tidy up necklines and sideburns for a sharp and polished finish. 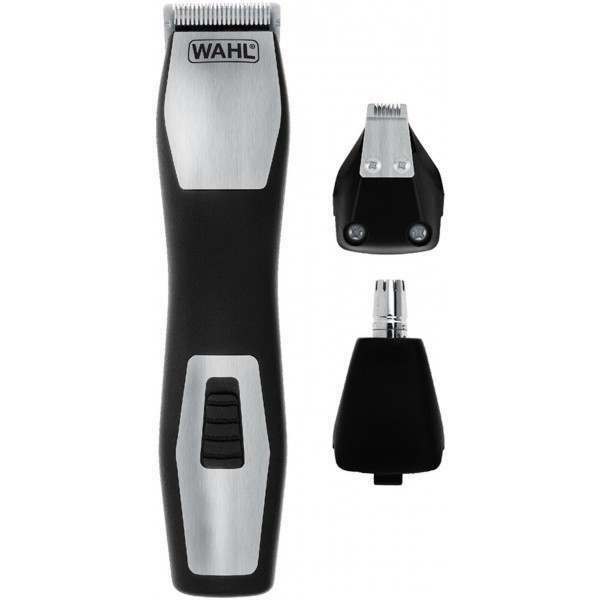 The Detailer Head lets you cut in and shape beards, goatees, and sideburns, plus create detailed designs in your hair. The Rotary Head on the other hand is ideal for unwanted nose and ear hair. Cutting lengths vary between 0.5mm to 12mm. 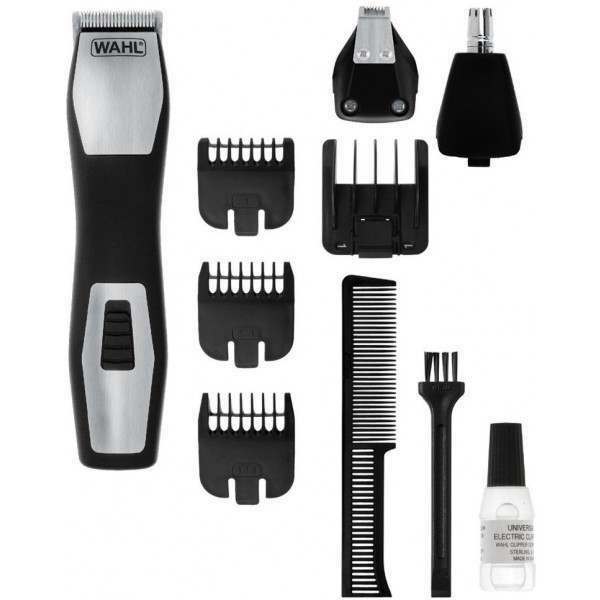 You can easily attach the adjustable six-position guide comb which slides up and down for your desired cutting length, tailored to your desired style you wish to create.